Do you know what 301 redirects are, what they are useful for and how can you apply the same to your WordPress site? If you are a website owner, you should have proper knowledge on the said subject, or else you’ll losea considerable part of your organic traffic. 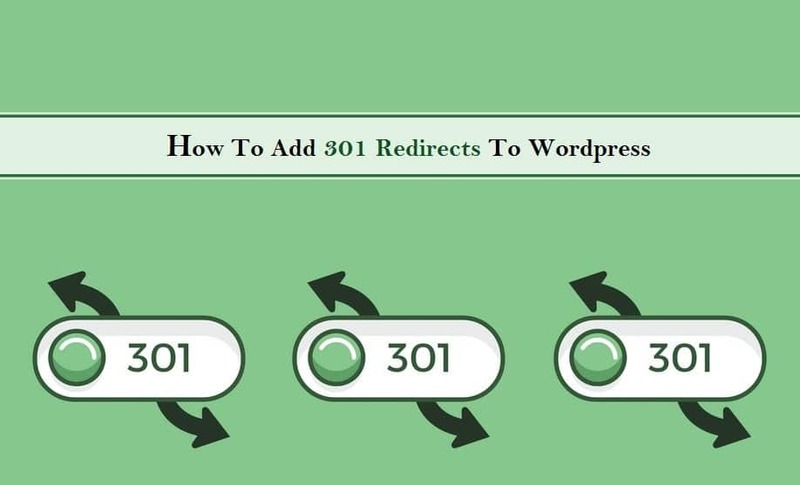 So, here’s presenting you a complete beginner’s guide on how to add 301 redirects to WordPress. Read and understand it properly, as once, you are through with it, you will find it easier to add 301 redirect to your web pages, posts or entire domain of the website. Let’s begin with understanding the exact meaning of ‘301 redirect’. In simple layman’s language, it is a technique to automatically re-route your traffic from one page to another. Websites undergo several changes, which also includes changing the URLs of posts or web pages. In such a case, there is a possibility of losing potential customers, who used to visit the old page. Hence, to keep the traffic intact, these redirects are used, so that you don’t miss out any SEO elements or the traffic targeted towards that specific page. Generally, 3 kinds of redirections are used, viz. 301, 302 and Meta refresh. 301 is used when the URL has “Moved Permanently”, while 302 is used when the URL has “Moved Temporarily”. So, while applying the redirect, do not get confused between the numbers. The former passes more than 90% of the traffic and search engine link juice to the newly formed permalink or URL. When To Add 301 Redirects? The URL structure or the Permalinks of your posts are getting changed and you want the traffic visiting the old page be redirected towards the new page. The directory of your WordPress installation is getting changed. 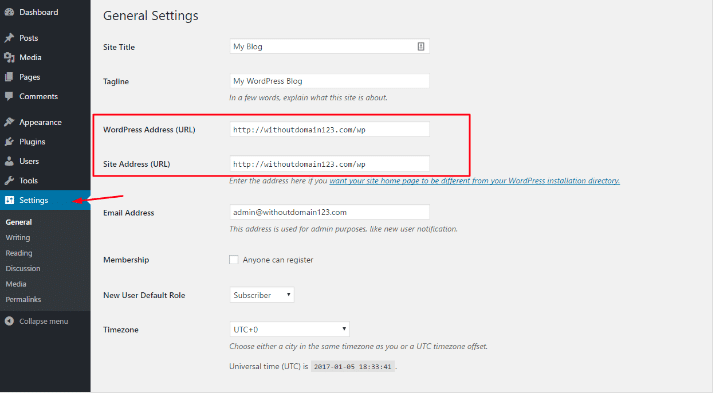 You want to add SSL to the WordPress site. You want to redirect your homepage to a non-www version from www version. Your website is moved to an entirely new domain. 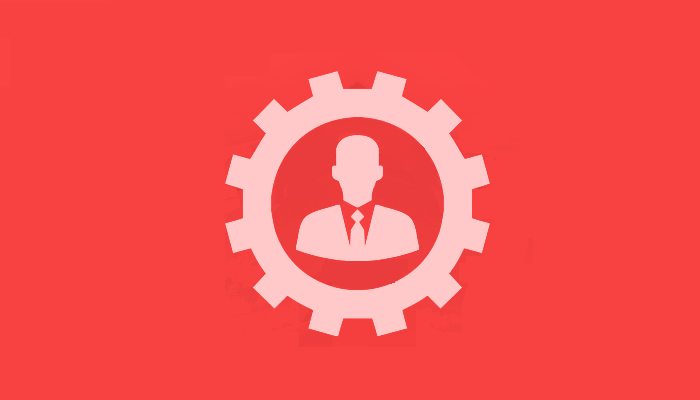 You want to consolidate multiple small posts into one giant post. How To Add 301 Redirects? 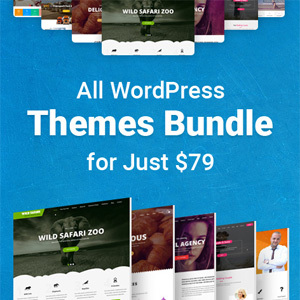 Open WordPress repository and download the plugin. Wait for the plugin to be activated. Settings > 301 Redirects page. Add new URL in the Destination box and OLD URL in Request box. Click Save Changes and the redirection is done. This plugin is not just one of the favorite options of developers, but also of the bloggers or content writers. 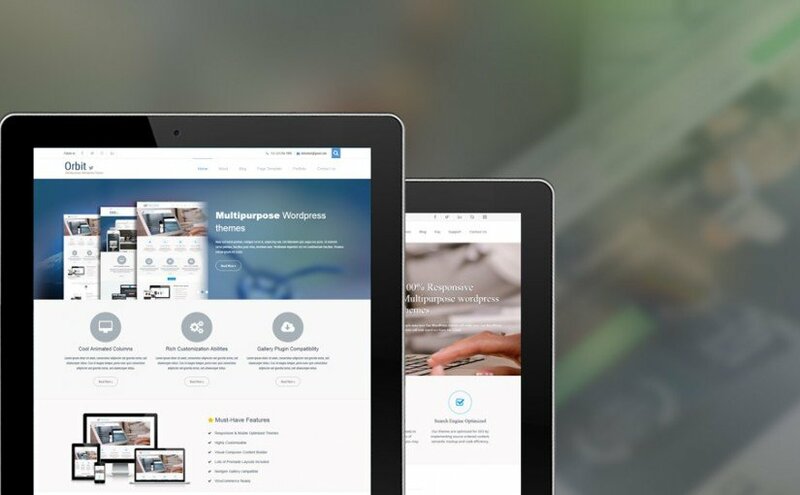 Studies show that writers, who start their blogs on WordPress websites to offer as well as promote their Content Writing Services In India and abroad, generally prefer this plugin, as it is very easy to use and does not require any prior technical knowledge. Also, owing to its number of features (like scheduling redirects for later dates, advanced options for adding HTTP Status codes etc. ), this plugin becomes the top resource for easy redirection. It is available in different languages, including Slovak and French. Fill in the URLs in “Redirect From:” and “Redirect To:” section. Manually select the “301 Moved permanently” under the HTTP Status Code. You can now schedule or hit publish when the work is done. Redirection is another popular plugin that is strongly recommended to website developers. It has several features and is available in 25+ languages.The plugin automatically adds a 301 redirect to your website when you alter the URL of your post in WordPress. Not just this, it is also useful for several SEO purposes, custom redirection methods and 404 error monitoring. Edit your .htaccess file by clicking on the File editor tool. Please make sure that you a complete Backup your .htaccess file, before editing the same. Here you will find two boxes for .htaccess file and Robots.txt file. Add your redirection code in the .htaccess file box. Click on save changes to .htaccess. Understanding 301 redirects and implementing the same in the right manner is very important from both the SEO and users’ perspective. Being a website owner, you cannot afford to lose your SEO ranking and the quality traffic that is gained with years of dedication and hard work. Also, it is important to make sure that the visitors land on the right URL or domain. So, get started with the redirection using these simple plugins that save much time.